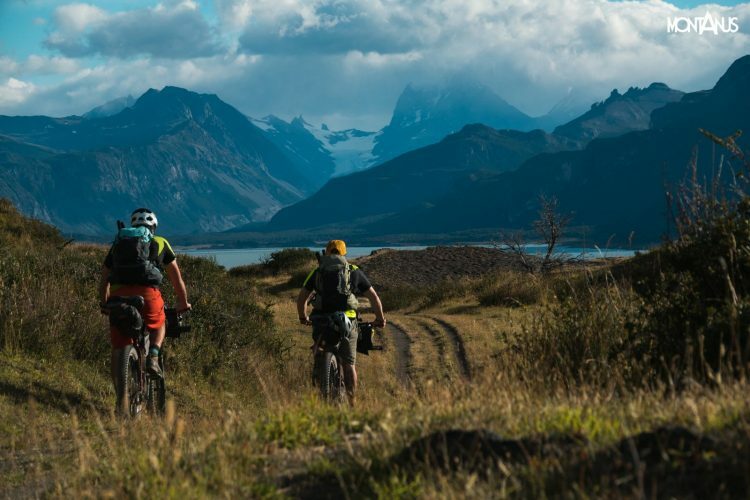 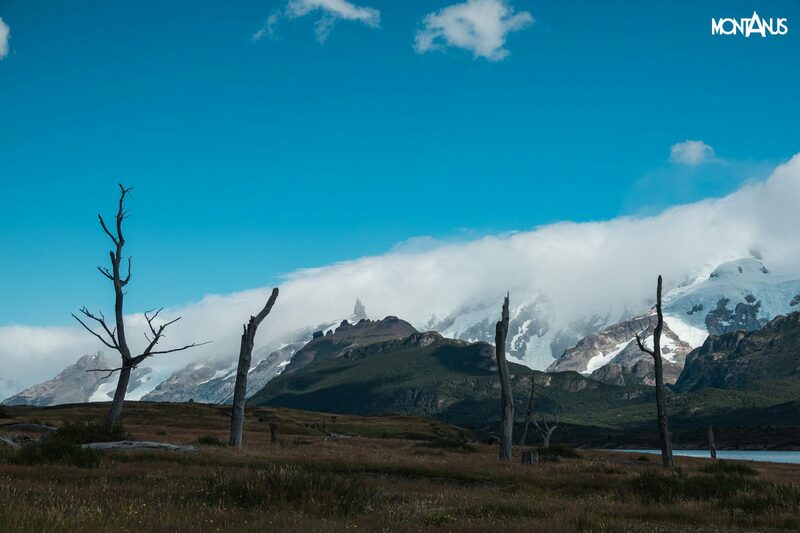 Patagón is the video that tells the adventure of Montanus during the bike and packraft exploration of a remote area of southern Patagonia, where, between the Austral Andes and the huge glacial lakes, the traditional Argentinian culture of the gauchos still survives. The endless and arid steppe, the wonderful and jagged peaks of the Andes, the huge fresh water basins with their incredible colors, the awesome glaciers that fall into the deep depressions of the Cordillera, the extreme and changing wheather conditions, the incessant and exhausting wind, make Patagonia one of the few place in the world able to convey the feeling of being on the edge of the Earth. 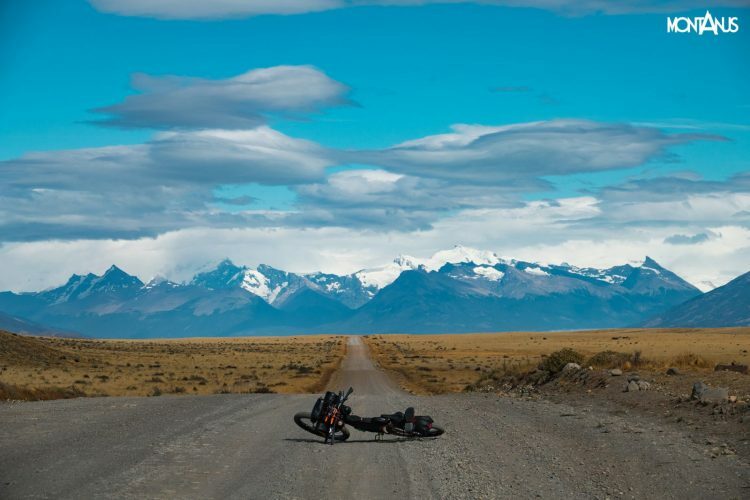 A slight and lonely stretching of the South American continent, conditioned by the turbulent intersection of two oceans, located in the southern hemisphere where medieval imagination has positioned monsters and fantastic creatures. “Patagón” is the name by which Ferdinand Magellan called the natives of that region, which in his eyes appeared as giants, dressed in animal skins and raw meat devourers, accosting them to the figure of “Gran Patagón”, a huge wild creature of whom he read about in a chivalric novel at the time.